Christmas will be knocking the doors in a couple of months, so you must get ready with amazing party decorations, cakes as well as personalized gifts for your dear ones. Just pick up a gift which your family can enjoy together and enjoy the Christmas eve with the one you love. But before making gifts or buying them, you must always think about the person whom you will hand out the gifts. Because during Christmas, gifts are disseminated to people of various age groups, so they must be selected accordingly. The personalized gifts may include anything whether big or small, costly or cheaper but it should be such which remains in the memory of that individual for prolonged times. Plush toys- Plush toys or soft toys are loved by most of the individuals due to its soft and delicate feature. 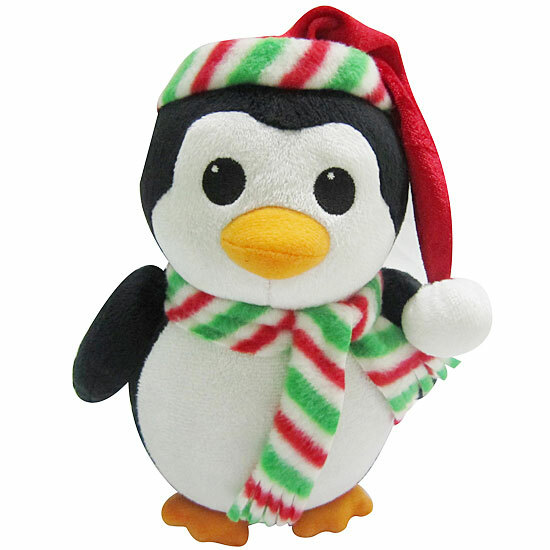 The plush toys are admired by people of every generation and it suits perfectly for Christmas Eve. 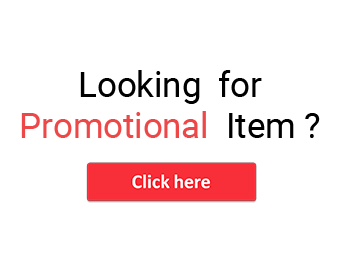 Personalized Mugs- Although it is the most used personalized gifts, but the weightage of this product stands out of any other products. 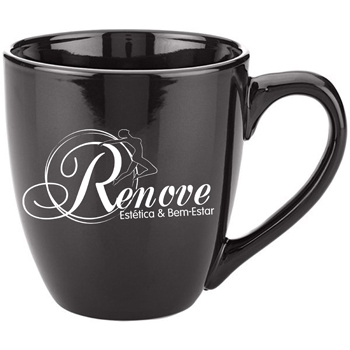 You can personalize the mug by imprinting your and your dear ones beautiful picture in the mug. Your loved ones will not only sip their favorite beverage on the mug, but they will also lock the adorable memories in their mind forever. 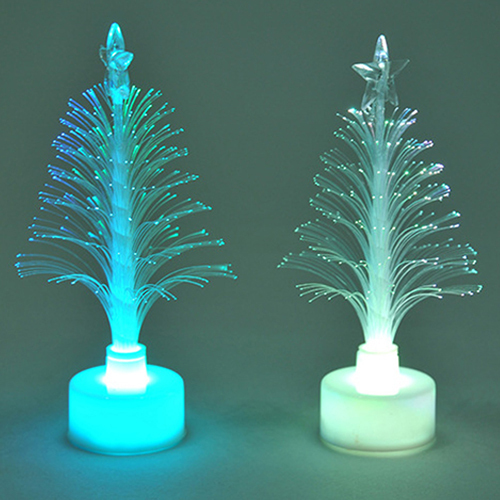 LED Christmas tree- Gift LED Christmas trees to any of your family members and friends and make the celebration double with fiber optic artificial tree. You can win the heart of your family members by giving this amazing gift. 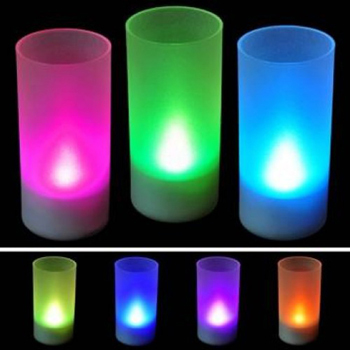 LED flaming flickering candle- Flickering candles are artificial candles which will give a glorious look to the surrounding decorated areas so that Christmas can be celebrated with even more pomp and grandeur. 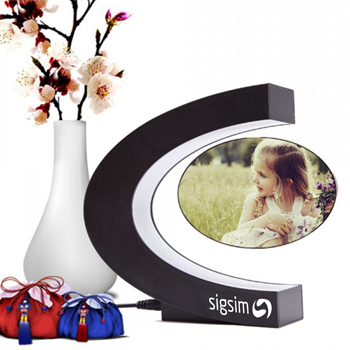 Photo Frames- It is crucial to rejuvenate the old memories, to reckon the unforgettable days. The picture frames will be used by the recipient or your dear ones to frame their most endearing pictures. Hence in a nutshell, it can be concluded that, all the above-mentioned products can be used as the best personalized gifts and will be really adorned by your family friends and family members and celebrate the Christmas by sharing a special bond of love and affection. Let your dear one keep your gifts as treasured memories for years to come.